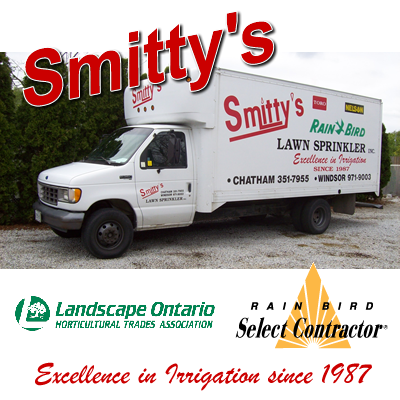 Smitty's Lawn Sprinkler has been providing top quality irrigation systems in residential, commercial, industrial and institutional applications for over 20 years. Located in Chatham, Ontario we provide service to Chatham-Kent, Windsor-Essex and Sarnia-Lambton. We are both a RainBird Select Contractor and a member of Landscape Ontario. 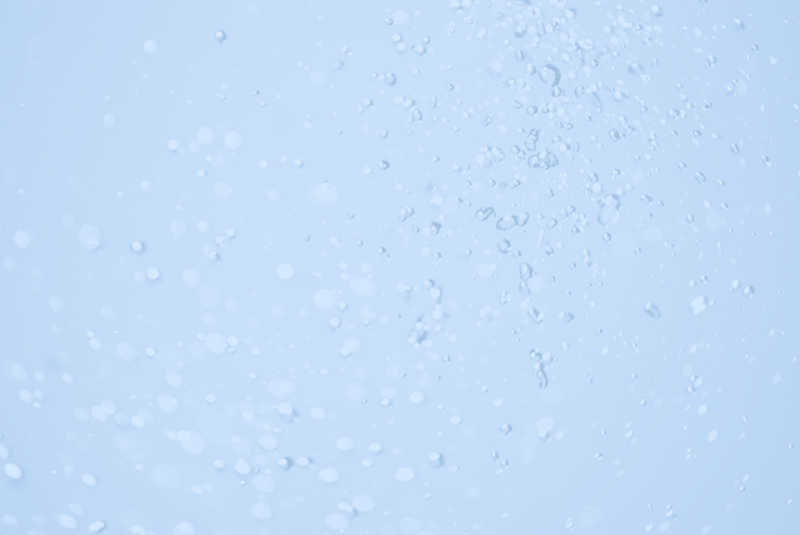 If you are interested in having an irrigation system installed in your home or business contact us today at 519-351-7955 in Chatham and 519-971-9003 in Windsor. We will do a site visit and provide you with a comprehensive proposal along with appropriate suggestions for your installation. We look forward to hearing from you.